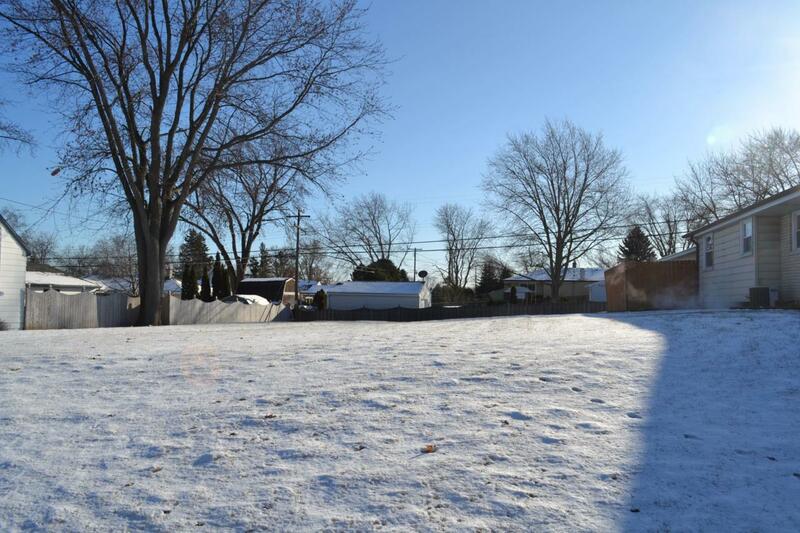 Level, extra deep single family lot in convenient area of Greenfield. No subdivision restrictions, perfect for the contractor who brings home his work vehicle.Greenfield school system. Listing provided courtesy of Ralph Green Realtors/Builders,.